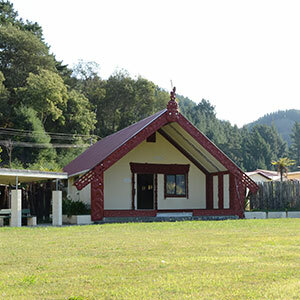 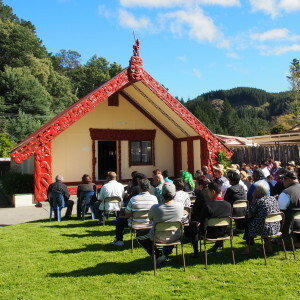 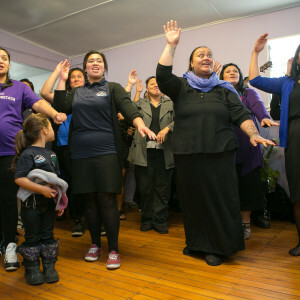 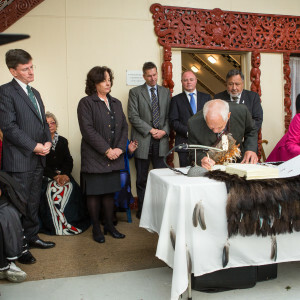 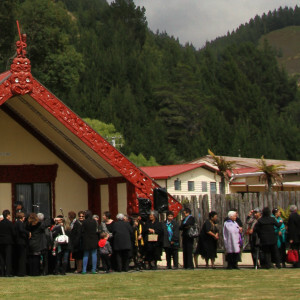 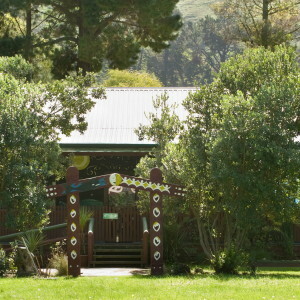 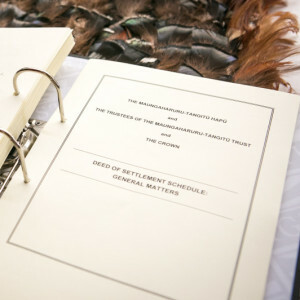 To be able to vote on the Marae Options, you must either be registered with Maungaharuru-Tangitū Trust (MTT) or registered on the Voters Database. 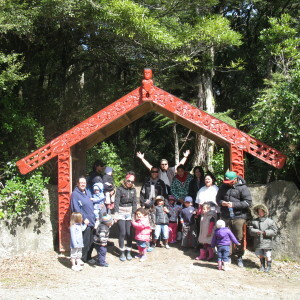 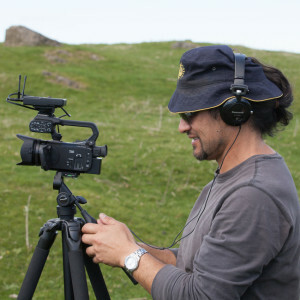 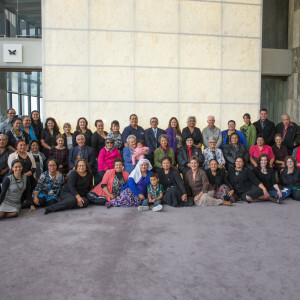 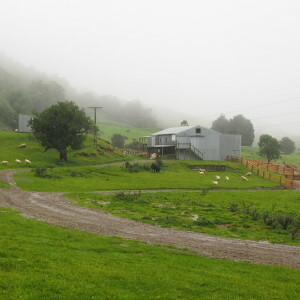 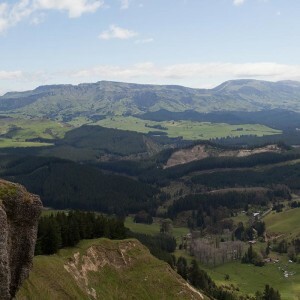 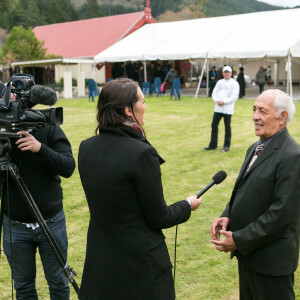 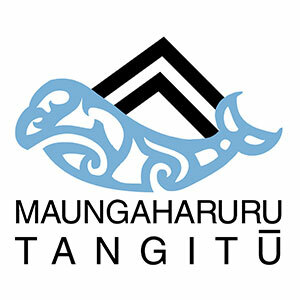 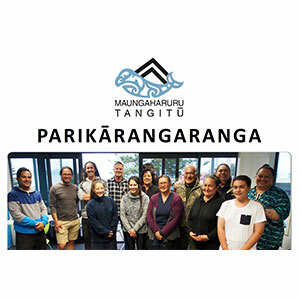 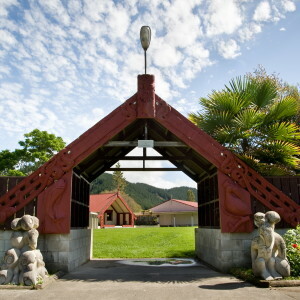 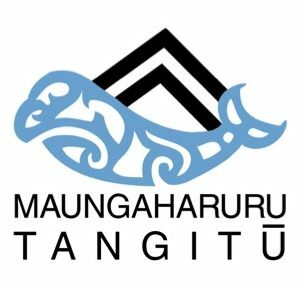 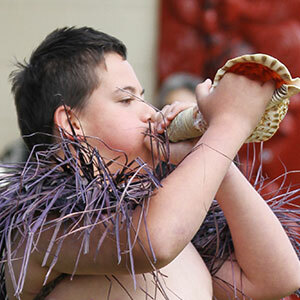 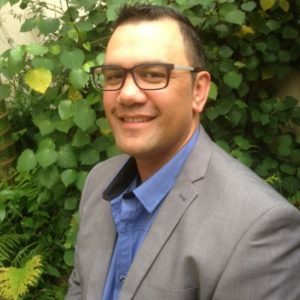 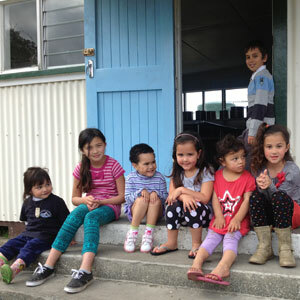 The Voters Database is for whānau who wish to vote on the Marae Options, but do not want to become members of Maungaharuru-Tangitū Trust (MTT). 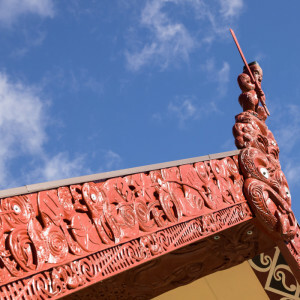 Registration forms for the Voters Database are available to download by clicking here, or can be filled in online here. 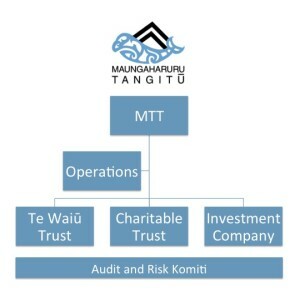 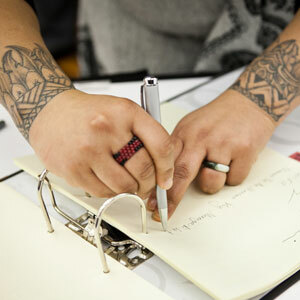 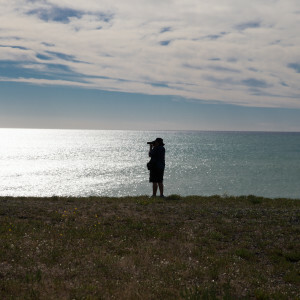 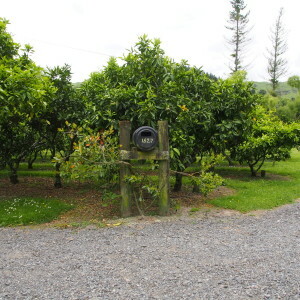 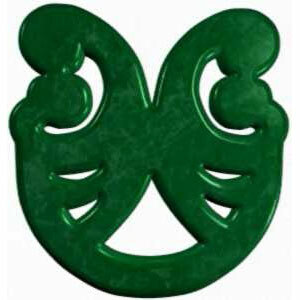 If you do wish to become a member of MTT, please fill in a MTT registration form, available here.